Welcome to the Northern Region branch page, we cover UNISON employed and branch employed staff across the North East. Joint Branch Secretary – Helen Metcalf and Paul Riley. 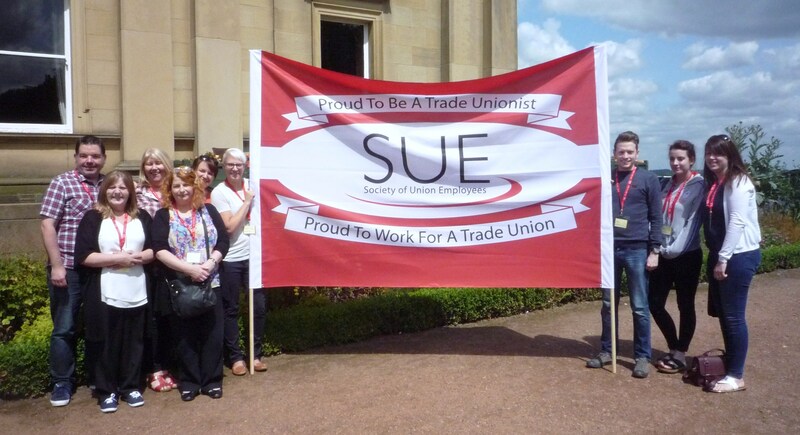 Members of the Northern Branch at the 2015 SUE Conference.